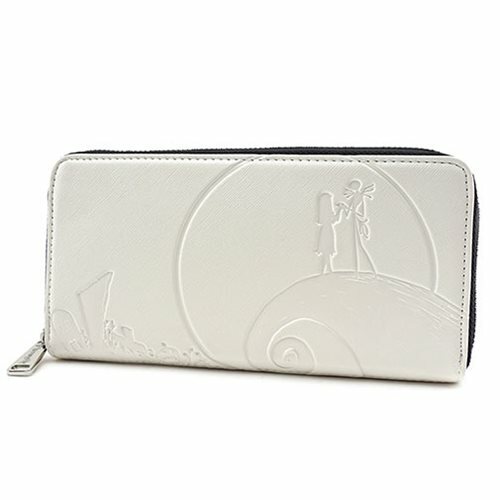 Shopping for Nightmare Before Christmas Wallets? Why wait until the end of the year for your favorite Tim Burton movie? Make everyday a Nightmare Before Christmas! 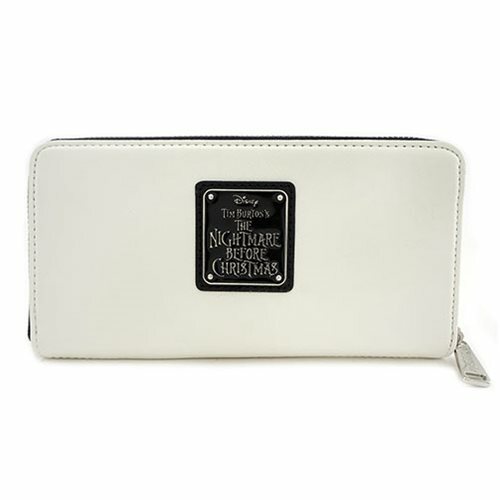 This Nightmare Before Christmas Debossed Zip-Around Wallet is made of faux leather with debossed details. 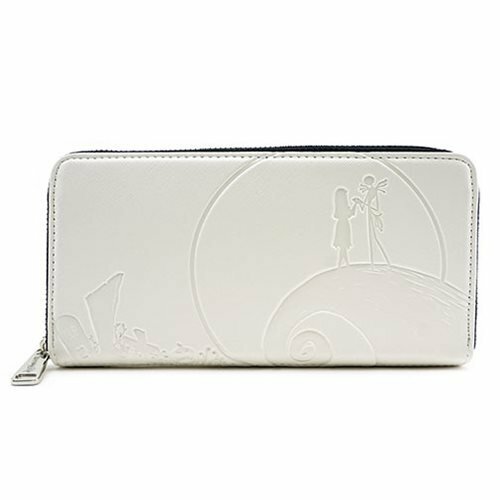 It measures approximately 8-inches x 4-inches.